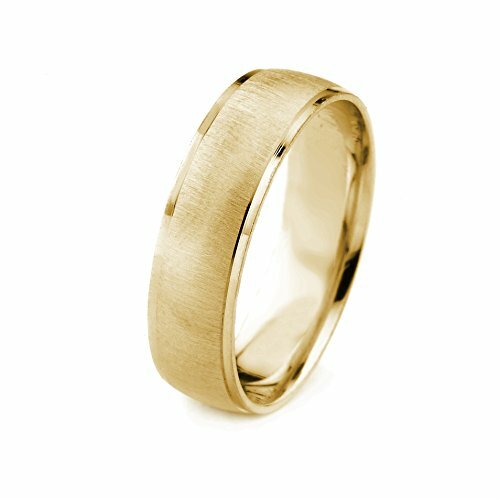 This 10k gold wedding ring features a cross satin finish with cut polished edges. Enjoy the excellent craftsmanship and quality that AFFINE Jewelry is known for made here in the U.S.A. If you have any questions about this product by AFFINE Jewelry, contact us by completing and submitting the form below. If you are looking for a specif part number, please include it with your message.